£30 per hour for regular weekly or fortnightly lessons. £35 per hour for ad-hoc/mentoring sessions. 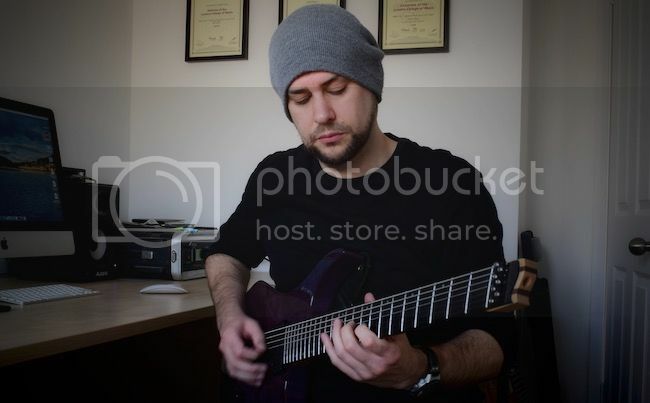 Lessons take place at my home studio in South Ruislip, and utilise backing tracks & music software to enhance the learning experience, as well as lots of good old fashioned jamming and learning songs! Handouts are provided in most lessons, which eventually build up to form a compendium of work and are a handy future reference. Alongside the notes I will ensure you have a clear focus as to your practice schedule, and more importantly how to practice. I also offer tuition for the RGT exams in electric & acoustic guitar.